The Apple Watch Series 4 has a very sophisticated design and full of innovation. As we see in most of the Apple products, the Apple Watch Series 4 gives us a view of future wearable technology. The Apple Watch Series 4 is very sleek and slim. 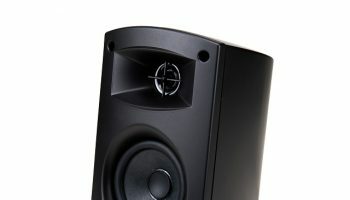 It comes with a larger display and sensors that are safe and sound. The accessories for the Apple Watch Series 4 will enhance your style quotient and functionality to a whole new level. We will take a look at 5 of the must have accessories of the Apple Watch Series 4. 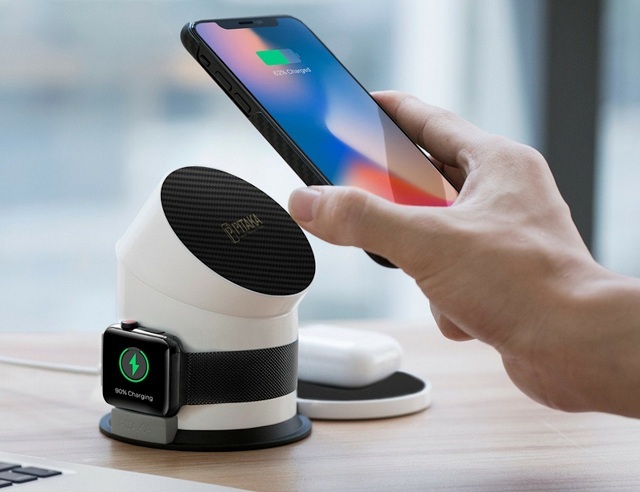 With the PITAKA MagDock All-in-One Magnetic Wireless Charging Dock, you can charge all your devices at the same time. 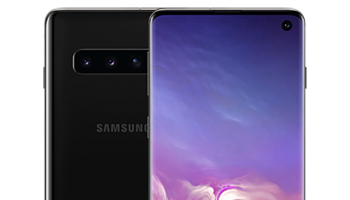 It comes with a built-in portable power bank and an app that enables you to track your battery life. 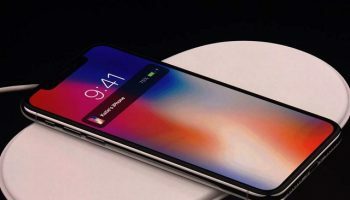 It has a wireless charging area for the smartphone, smartwatch and the wireless earbuds. The MagDock allows you to position your phone at an angle that enables you to watch videos while the phone is charging. The top of the MagDock twists in such a way whereby the viewing angle can be adjusted and the charger is used as a stand. The MagDock also comes with magnets so that your smartphone can be secured in one place. There is also a zip-&-go travel pouch where you can put in the MagDock and take it along with you. 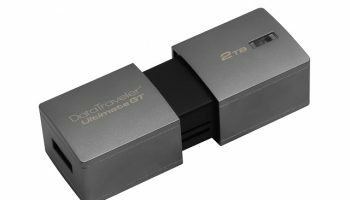 It can be used as a portable 7800mAh power bank. It costs $49. 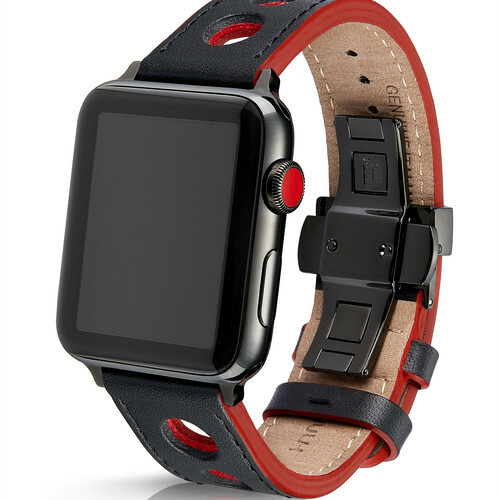 The Juuk Apple Watch Band comes as metal bracelets in solid red, silver and dark gray. It is selling at $119. 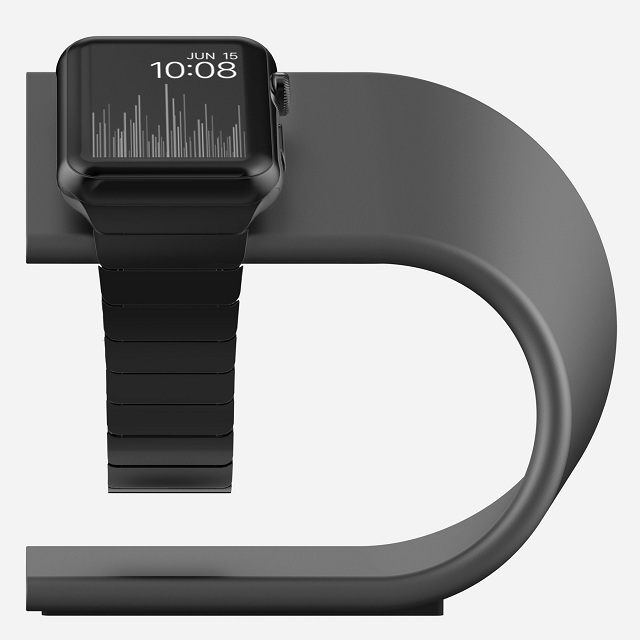 You can also get the band with a stripe running down the middle which comes at a cost of $149. The bracelets are made of anodized aluminum and the buckle is of 316L stainless steel. 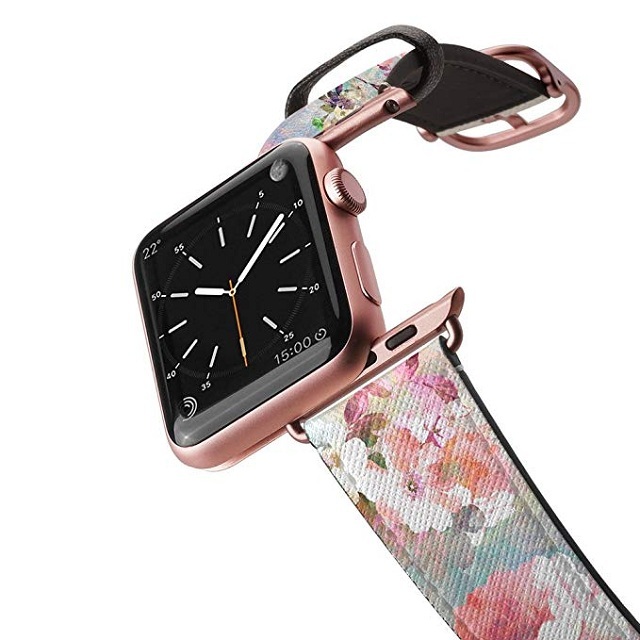 The Casetify Floral Apple Watch Band gives a decorative touch to your smartwatch. It is just 2.5mm thin which adds to the sleek look of your Apple Watch Series 4. This Watch Band is made from saffiano vegan leather with a wide range of floral designs on the strap. 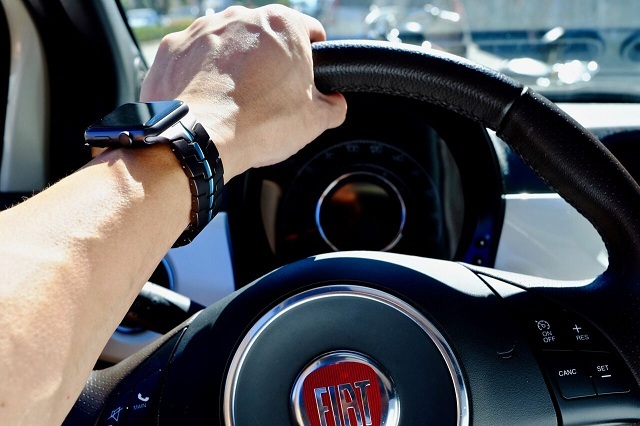 It is scratch-resistant and impact-resistant whereby the watch is protected from dust and scratches. The straps come in 38mm and 42mm sizes and there is a choice of Gold Aluminum, Rose Gold, Space Gray and Silver Aluminum. It is available at $52. The Combo Charging Dock allows you to charge your Apple Watch and iPhone at one and the same time. On one side you can charge your watch using the wireless charging pad and on the other side there is a dock to charge your iPhone without removing it from its case since it has an adjustable back. 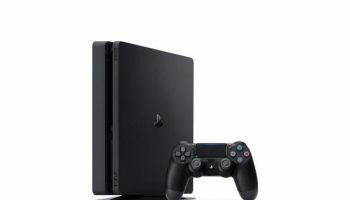 It costs $79, but is currently on sale at $62.